In Bollywood, there are certain films that we get excited about and then there are films that make it almost impossible to even wait for it! The trailer for Gully Boy has now put it into the second category. 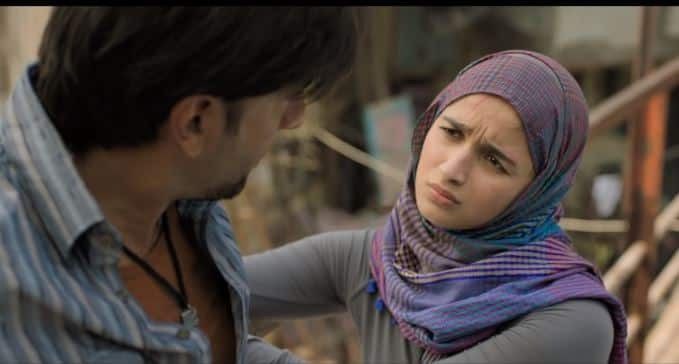 The trailer for Ranveer Singh and Alia Bhatt starrer Gully Boy is here and man, it is terrific. Right from the beginning to the end of the trailer, we were hooked to it and god knows how much better the film is going to turn out to be. The film is based on the lives of the Gully Gang rappers- Divine and Naezy, and their struggle to make it to where they are now. Ranveer Singh will play the central character- a character who rises from his ashes to the top. 1. Ranveer Singh's solid performance! The film is all about Ranveer Singh. 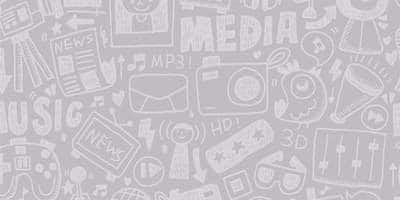 The name of his character has not yet been revealed but he is shown as a passionate rapper who waits for his time and hones his skill in the meanwhile. While the trailer begins with his not being able to answer back in a rap fight, it ends with how he woos an entire audience by retorting with a "muh todh rap" back at a famous rapper (who kinda reminded us of Baadshah). The character has layers in it. He struggles and practices without anyone noticing him. He also gets stuck into a 9-5 job as a driver because apparently 'garib ka beta garib'. He breaks free from this herd mentality to write raps that come from deep within and are not merely about "daaru, gadi or chokdi". 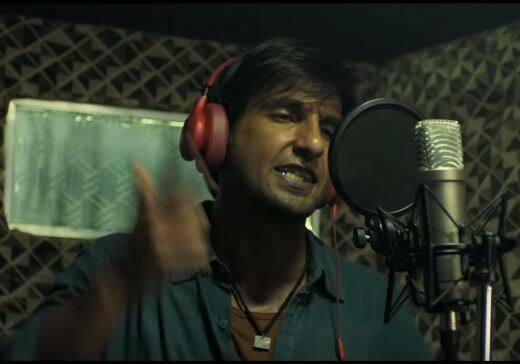 Ranveer Singh's performance can be on one side and his rap on the other side. He just kills it with the raps. All the raps have been done by him and they are so smooth and good that you'll be hooked to it. The music too seems like something to definitely watch out for. While Ranveer Singh might be all over the trailer, it is Alia Bhatt who we are more excited to see in the film. She plays Safina, a girl who looks innocent but is determined and strong-willed to find her way out. She is feisty and does not even shudder to break a bottle on someone's head if they mess with her. Even though she has very brief appearances in the trailer, she swept us off our feet! The film also gives us a glimpse into the gullys of Mumbai where there are countless talents at every nook and comer, waiting for their time to come. Ranveer and Alia have also got the lingo and accent of the gullys perfectly and that's commendable! 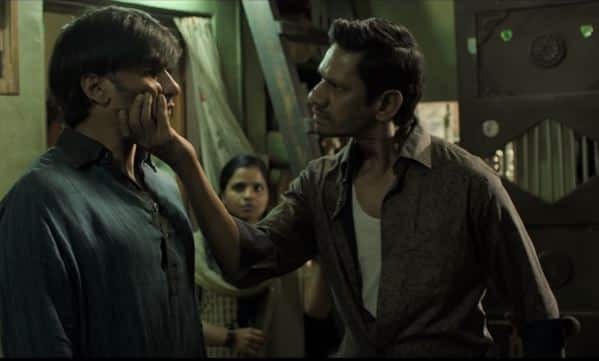 While we got just a fleeting glimpse of Kalki Koechlin, we saw Vijay Raaz who will play the abusive father of Ranveer Singh. He was terrific.